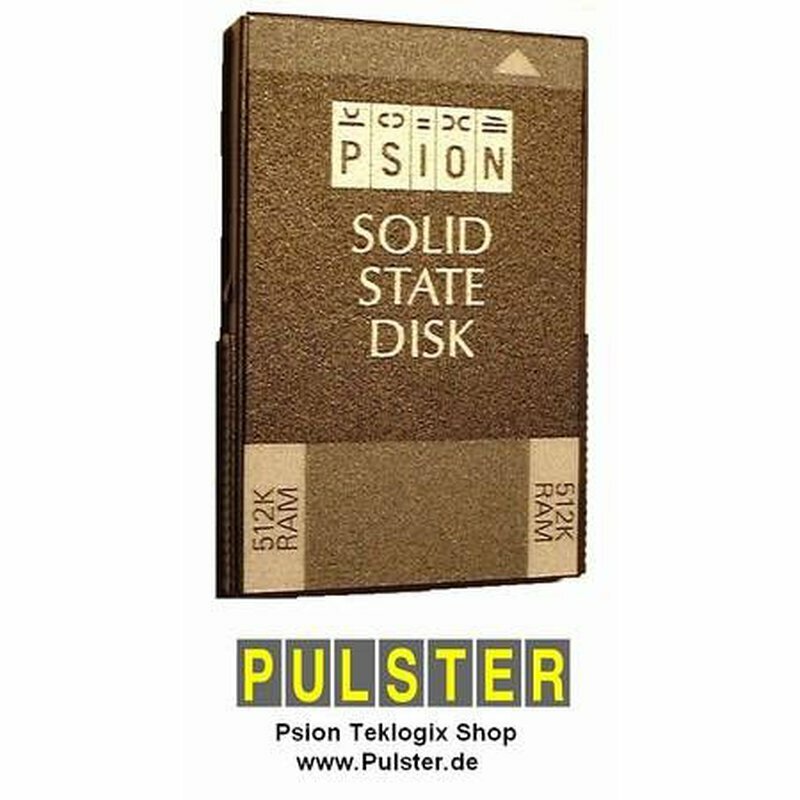 Psion Workabout - memory card "Solid State Disk RAM" (SSD). This is the RAM version which works with a backup lithium cell. Psion Art.No. : 1603 0114 01. Size: 512kb. Fresh formated and tested, 100% free of errors. 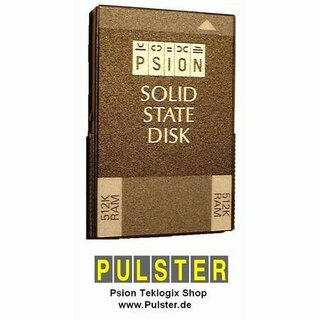 What you get: sealed Psion SSD 512kb RAM card.